This blog post highlights how the multisensory Kendore activities our teachers know and love can be altered to help students work on advanced concepts, including syllable types (“REVLOC”). If you are a Kendore-trained teacher, read on! If you would like to know more about becoming trained in our curriculum, check out Kendore Learning’s website or contact us. Early in the curriculum, teachers learn how to use the Code Quest Consonant and Vowel decks to play Hot Lava to test their students’ automaticity. Quick recap: Set down a series of cards on the ground and ask your student to say the sound before hopping to the next card. If the student incorrectly identifies the sound, they fall into “hot lava” and have to go back to the beginning. Students love using their imaginations with this activity, pretending to meet a fiery demise when they misstep. The UNLOCK REVLOC deck is perfect for Hot Lava! Lay down two or three syllable cards next to each other to form a multisyllabic word. Ask students to read the word and then hop on it to stay “safe.” Create a path of these words. Note that the word you form with the REVLOC cards do not have to be real words because students need practice decoding both real and nonsense words in order to know how to apply the rules you are teaching. You can also create a path using a variety of single syllable cards. 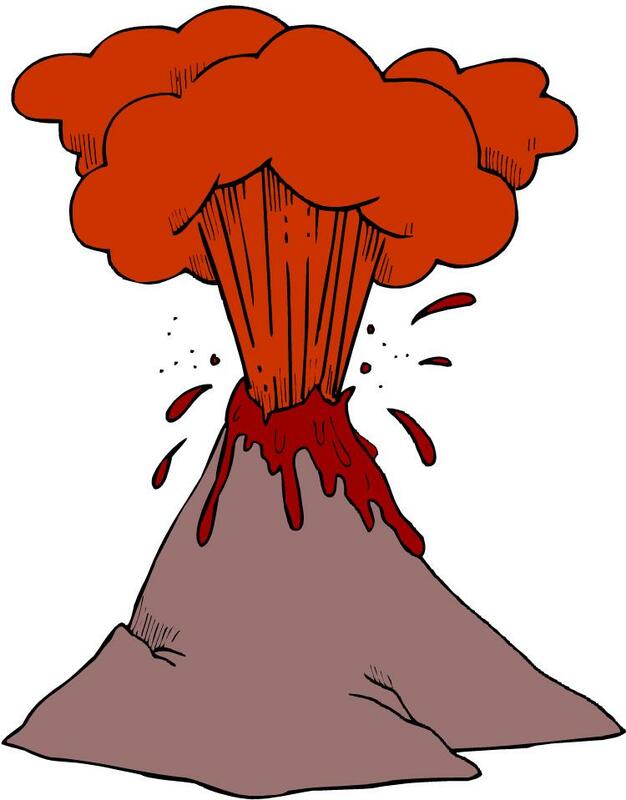 Ask the students to cross the “hot lava” by jumping only on a certain syllable type, or by naming the syllable type before they jump on the card. For a Hot Lava reminder, watch our demonstration video. This Kendore activity is an excellent way to get students up and moving while they practice syllable types. the ball back and forth and ask your student to read the card their thumb lands on and identify what syllable type is represented. 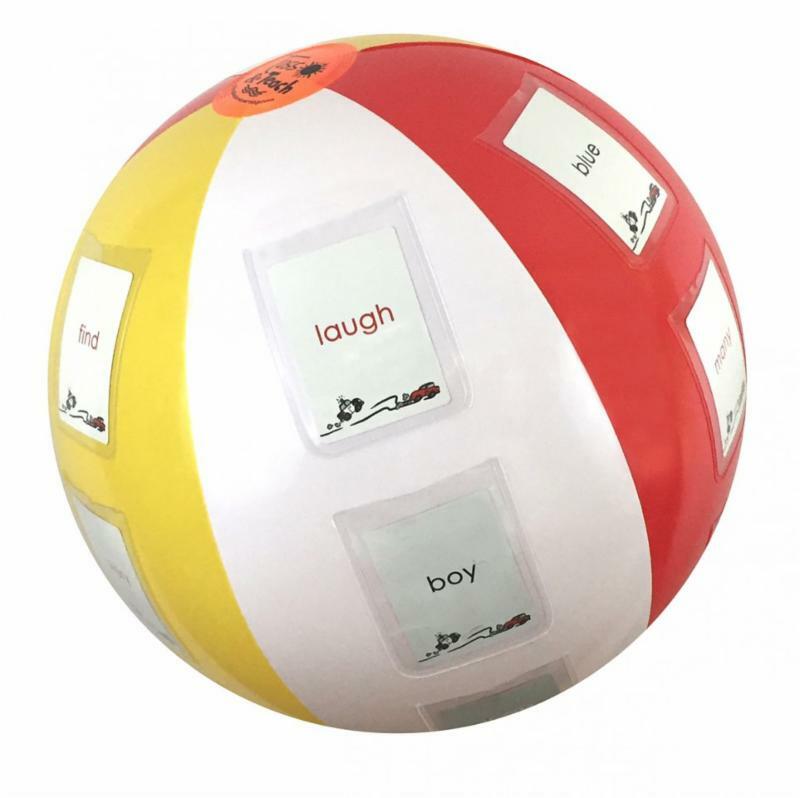 Advance to having the student read two cards next to each other on the beach ball so that they can practice decoding and smoothly reading multisyllabic words. Remember that having them practice reading real and nonsense words will help them build automaticity. For a reminder about how to use the Toss and Teach Beach Ball, watch our demonstration video. You’ve been working with your students on Sound Track since their very first Kendore lesson. Now that they’ve been introduced to some of the syllable types, they can work on Syllable Tracking. This activity follows the same structure as Sound Track, but now each rainbow token will represent one syllable. Therefore, your student will work on strengthening their memory skills by recalling a multisyllabic nonsense word, identifying which syllable is changing, and showing the change. If you have any questions about these activities, please contact us. We would be more than happy to help!